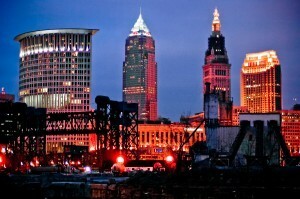 The major city of Cleveland is located on the shores of Lake Erie in Ohio. 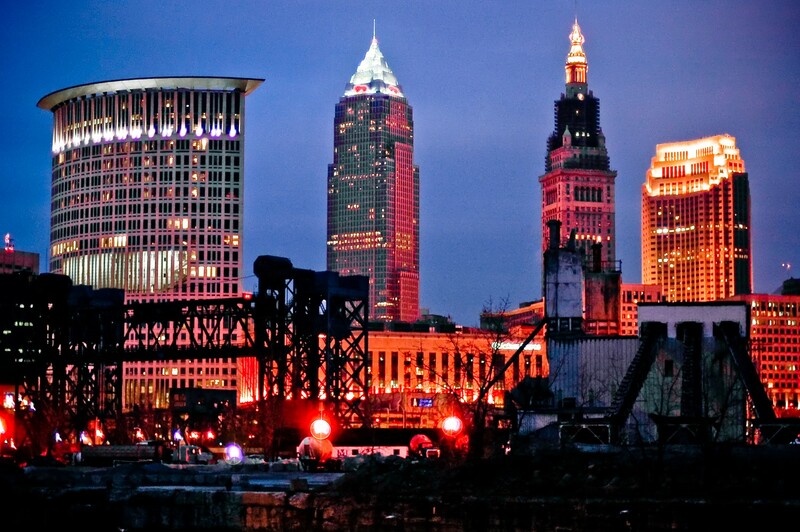 Cleveland, Ohio is home to major attractions that include Rock & Roll Hall of Fame and Museum and the Cleveland Metroparks Zoo. We offer a large variety of Gaylord boxes to all types of industries in the Cleveland area. We have available both new and used Gaylord boxes for your storing and shipping needs. Weight Capacity ranges from 1,000 to over 5,000 lbs. ALA Recycling has gained the knowledge and experience with being over in this industry for over 20 years, we know what works best! 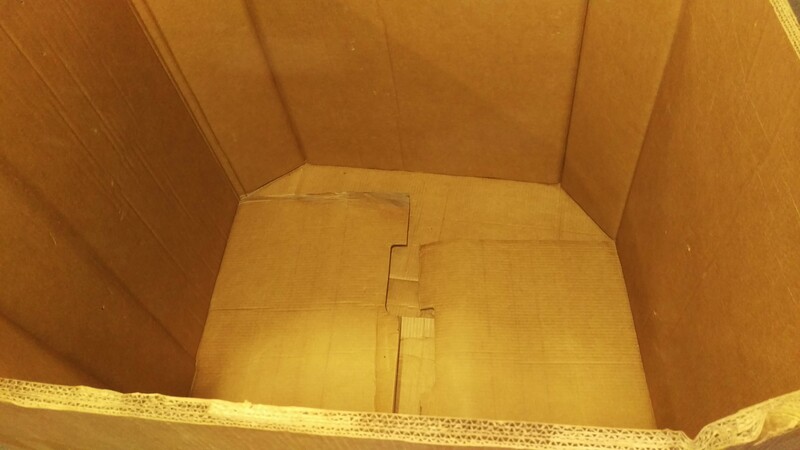 By using Gaylord boxes for your business, we can help you minimize your packaging expenses. If you are interested in using Gaylord boxes for your business, contact ALA Recycling at 617-332-3280 or request a quote online.